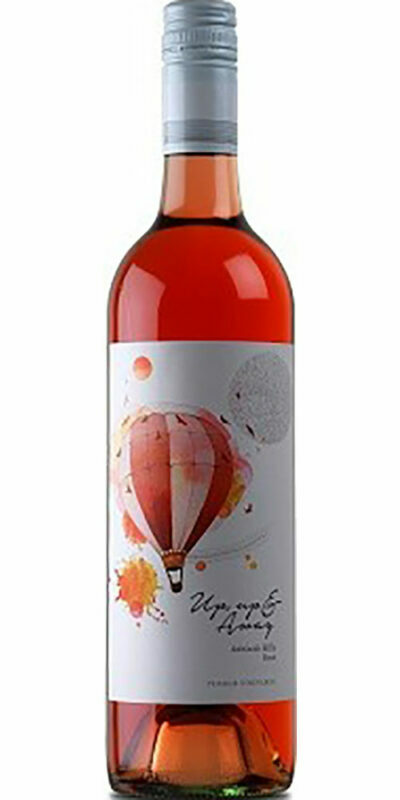 In the glass this wine shows a pale pink hue. 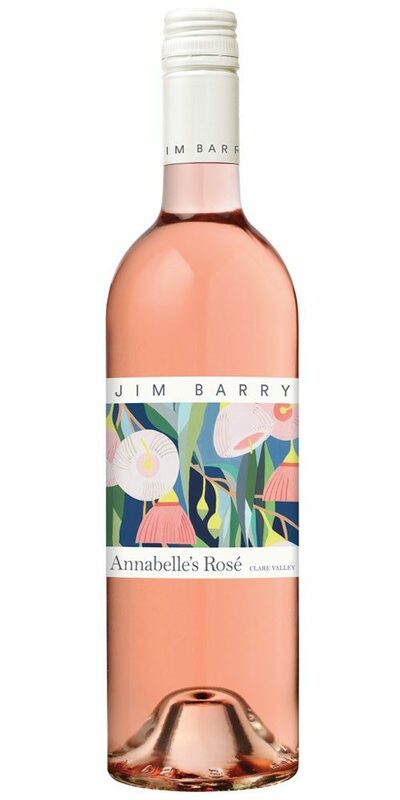 The nose opens with lifted aromas of fresh red summer fruits and rose florals. 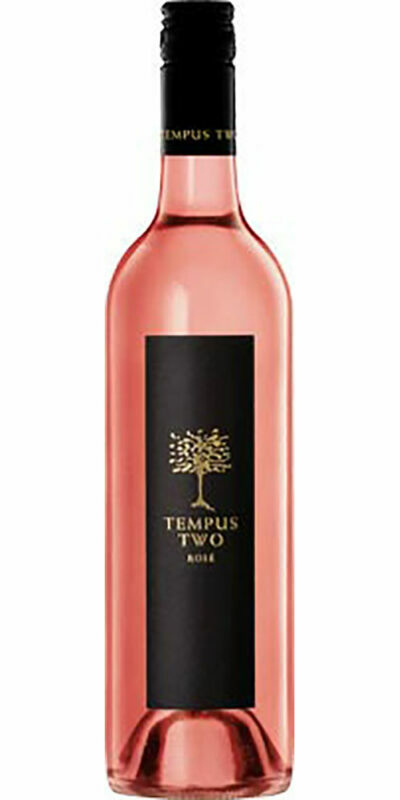 The palate displays a generous burst of raspberry flavour with lashings of florals and a touch of savoury spice. 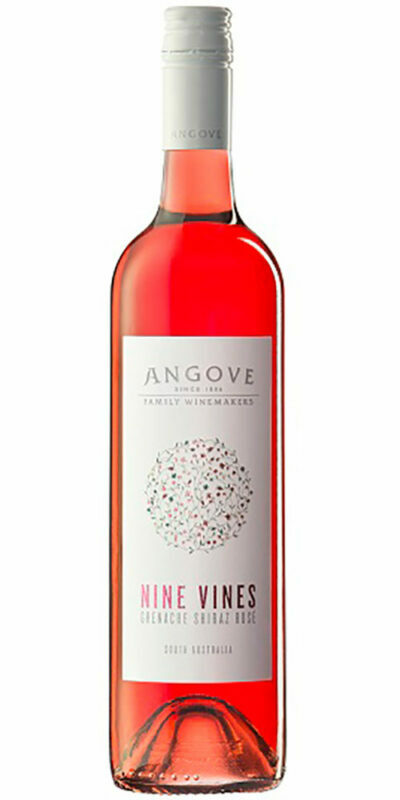 A refreshing line of acidity complements the red berry flavours. 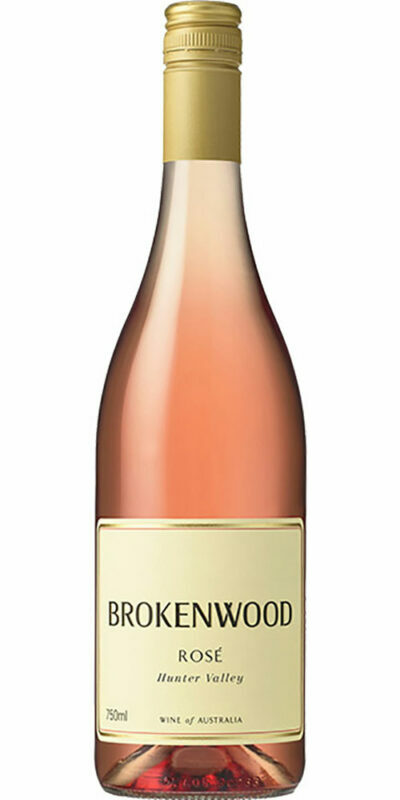 The wine finishes with savoury spice and a fine, chalky texture.